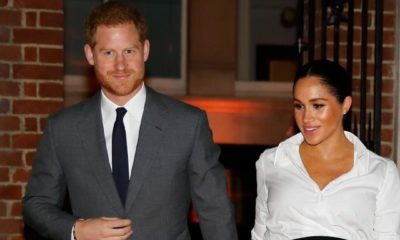 Meghan Markle in a White Tuxedo Dress is Everything & More! 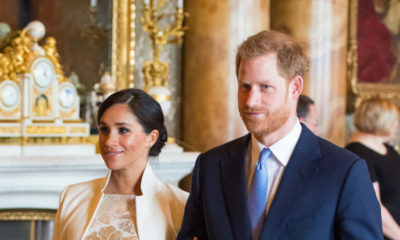 The Duchess of Sussex has been photographed in stunning outfits, from ball gowns to adorable maternity pieces, and as a result, her royal tour style. has been pretty good. Meghan Markle stepped out in New Zealand to visit Courtnay Creative, an event celebrating the country’s arts scene, rocking a chic white tuxedo dress with a pair of navy Manolo Blahnik BB pumps. 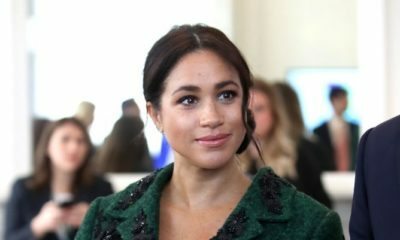 Coming to just above her knees, the dress which flared out in an A-line shape featured a structured collar that showed off Meghan’s necklace.